South Korean comedian and television presenter Noh Hong-chul has been arrested in Southern Seoul for drunk driving, the Korea Times reported today. ‘I’m not that famous celebrity on TV’, Noh is reported to have stated, claiming he had been falsely targeted by police because of his resemblance to the well-known TV personality. 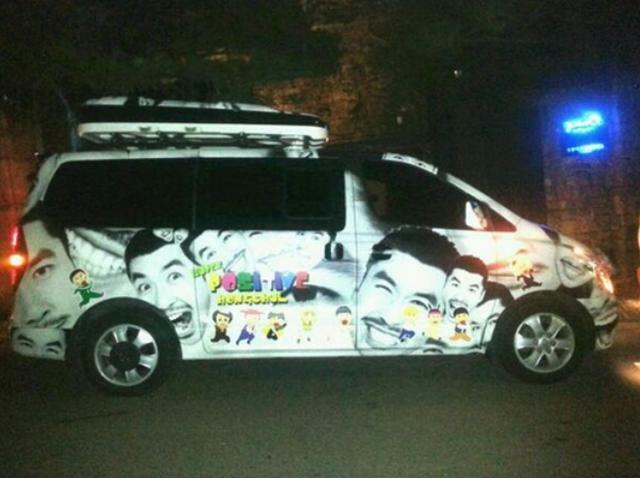 Police seemed fairly sure however that the drunk driver in question was in fact Noh Hong-chul, or perhaps some guy who just looks a lot like the blonde Korean entertainer and happens to drive a van somewhat similar to that owned by Noh. This guy likes to blend in. 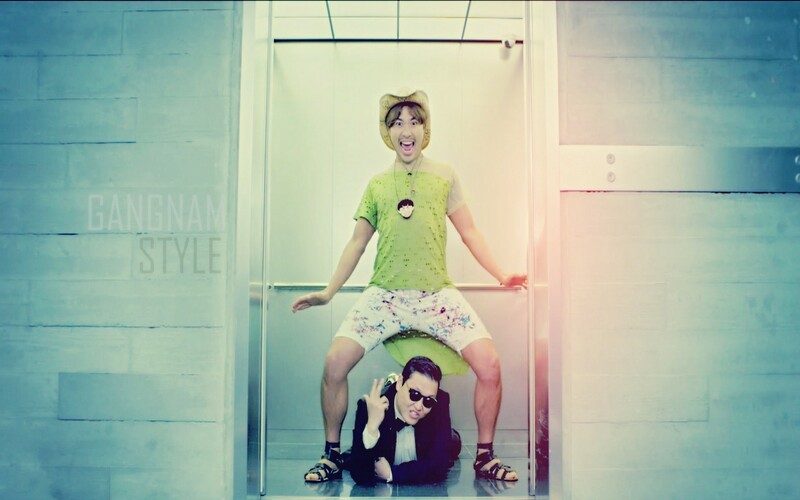 People outside South Korea probably know Noh best as the guy in the elevator with Psy. 4 Comments on "Korean Celebrity Arrested for Drunk Driving: Claims Mistaken Identity"
God, I can’t stand this jackass. I used to see that van of his parked in Haebangchon fairly regularly. Never met the guy, but his vehicle definitely has the hots for him. Typical korean its never there fault !!! Refusing to take a breath test is a fair admission of guilt, I’d reckon.